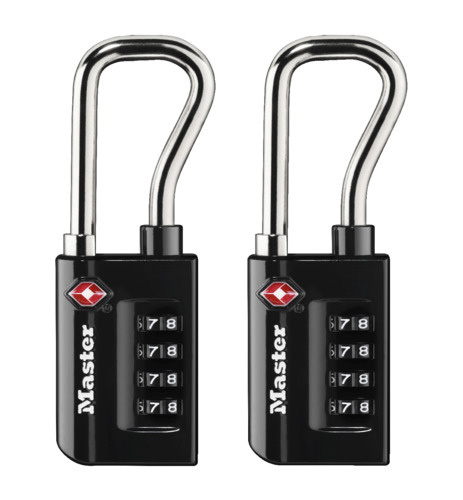 The Master Lock No. 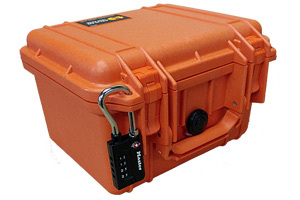 4696T Set Your Own Combination TSA-Accepted Luggage Lock features a 1-5/16 in (35 mm) wide metal body for durability. The 1/4 in (6 mm) diameter shackle is 1-7/8 in (48 mm) long, offers extended reach for use on equipment cases and is made of steel, offering resistance to cutting and sawing. Transportation Security Administration (TSA) screeners can open, inspect and re lock bags and cases locked with a TSA-Accepted lock. Lock your checked baggage with the lock TSA screeners won't cut! The Limited Lifetime Warranty provides peace of mind from a brand you can trust. 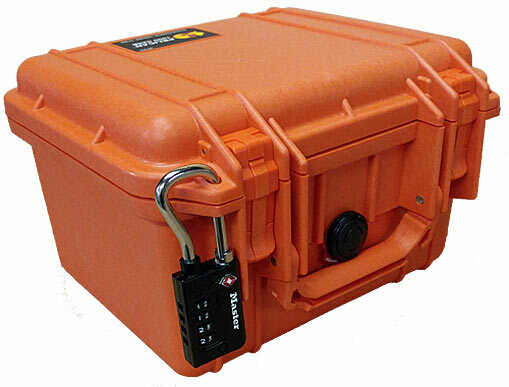 If this product or any part of the product fails due to a defect in materials or workmanship at any time during the life of the product, Master Lock will, at its own discretion, repair or replace the product or part free of charge. 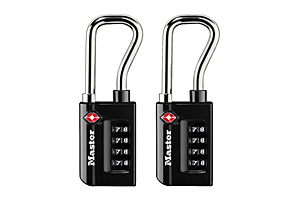 Simply contact Master Lock at www.masterlock.com or 1.800.464.2088 for instructions on obtaining repair or replacement. Canadian customers please call 1.800.227.9599. Return of the defective product or part at the customer's expense,along with proof of purchase, may be required. This limited warranty applies only to defects in materials and workmanship, and does not cover products which have been abused, altered, damaged, misused, cut or excessively worn. THIS WARRANTY IS LIMITED TO REPAIR OR REPLACEMENT ONLY. This limited warranty does not cover labor for removing, reinstalling or refinishing the Product or part, or other materials removed,reinstalled or refinished in order to repair or replace the Product or part. 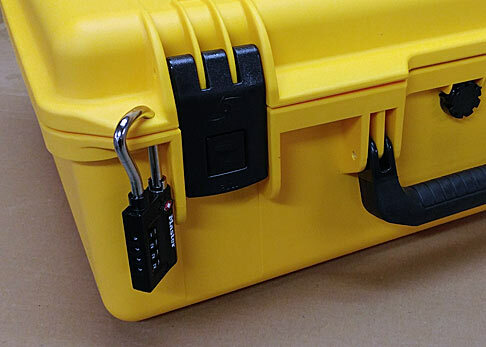 TO THE EXTENT PERMITTED BY LAW,MASTER LOCK DISCLAIMS ALL OTHER IMPLIED OR EXPRESS WARRANTIES INCLUDING ALL WARRANTIES OF MERCHANT ABILITY AND/OR FITNESS FOR A PARTICULAR PURPOSE. TO THE EXTENT THAT ANY IMPLIED WARRANTIES MAY NONETHELESS EXIST BY OPERATION OF LAW, SUCH WARRANTIES ARE LIMITED TO THE DURATION PROVIDED BY LAW. 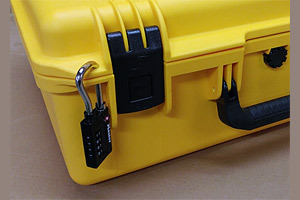 LIMITATION OF LIABILITY: This limited Warranty is your sole and exclusive remedy against Master Lock and Master Lock shall not be liable for any damages, whether direct, indirect, incidental, special,consequential, exemplary, or otherwise, including property damage, lost revenues and lost profits, arising out of any theory of recovery, including statutory, contract or tort. Notwithstanding the term of any limited or implied warranty, or in the event that this limited warranty fails of its essential purpose, in no event will Master LockÃƒÂ¢Ã¢€Å¾Ã‚Â¢s entire liability exceed the purchase price of this product. Some states and provinces do not allow the exclusion or limitation of incidental or consequential damages so the above limitations or exclusions may not apply to you. Some states and provinces do not allow limitation on how long a limited warranty lasts, so the above limitation may not apply to you. This limited warranty gives you specific legal rights, and you may also have other rights which vary from state to state and province to province.